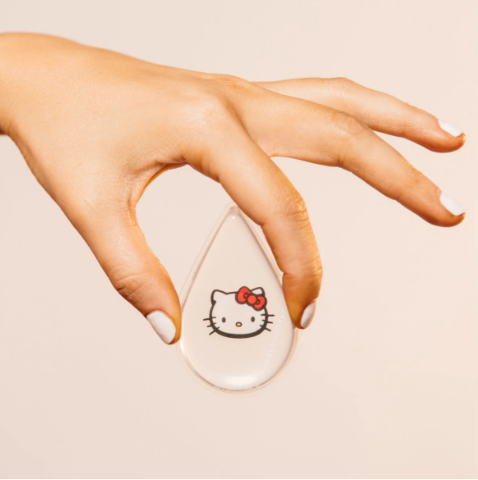 MakeupDrop and Sanrio have joined hands to release its signature silicone beauty applicator with both Hello Kitty and Gudetama. 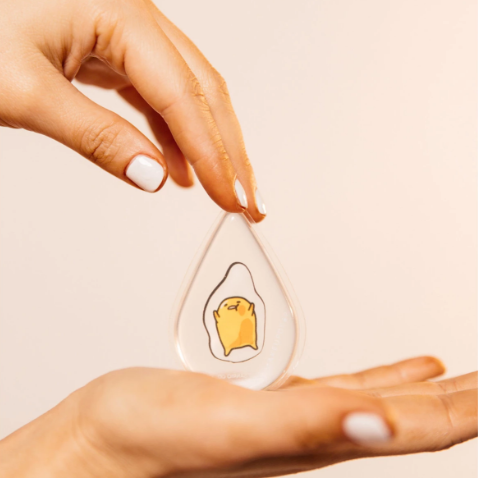 The teardrop-shaped applicators can be used to apply liquid or cream makeup and skincare products, while the tip can be used to draw sharper lines. These cute makeup applicators will be great addition to your makeup pouch! Priced from USD $20, you can get them from Sanrio.com. Sanrio doesn’t ship outside US, so count on BuyandShip to get them to your door at only RM10/lb!